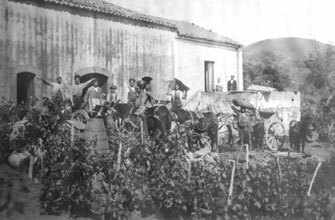 The Palmento La Rosa was built in 1791 and until a few decades ago it served to press and store the wines of the Monastra family, one of the big land owners of these times. Situated at 700 meters above sea level if offers a breathtaking view to the Costa dei Ciclopi and, thank to the height, an agreeable climate even during the hottest months of summer. 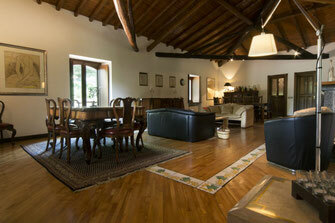 The Palmento is surrounded by more than 9’000 m2 of garden and vineyard, the latter featuring original Etna-grapes. 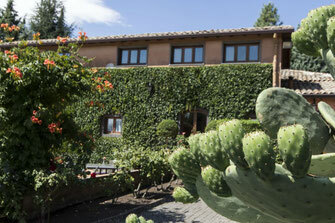 In the orchard you may find circus fruits as well as roses, cactuses and palm-trees - the whole variety of Sicily’s nature.